Cable containment is something many customers attempt to remove or minimise when undertaking a fit-out project, as they cannot see any benefits from it. Isn’t it just a ‘nice to have’ bonus, rather than being essential? The containment of cables is actually an important safety feature in modern working environments and something you should always consider. Keep reading to find out more. BS 7671 regulations state that all wiring systems in escape routes shall be supported such that they will not be liable to premature collapse in the event of a fire. The regulations expand the definition of escape routes to include ‘open areas through which escaping persons may need to pass on their way to a place of safety’, so this goes further than just corridors and stairways. One of the main reasons behind the regulations is that in recent years there have been a number of cases where firemen have lost their lives due to plastic containment or the suspended ceiling collapsing in fire conditions. This collapse has resulted in cables hanging down, which have entangled the firemen. Another key reason for installing cable containment is that it provides a strong and long term solution upon which your cabling methodology can be based. In larger buildings, and for landlords, a proper cabling containment strategy is particularly important to ensure future modifications and fit-outs are made as simple as possible. 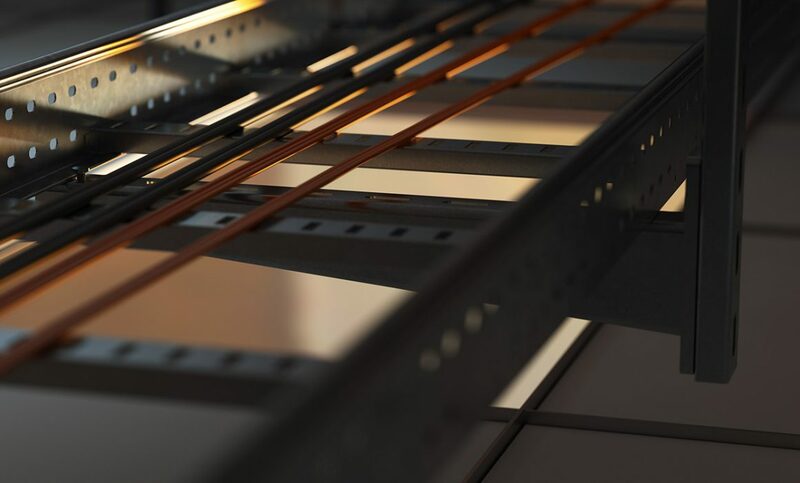 Although it may seem like an unnecessary expense, installing metal cable containment is increasingly being used as the safest and most appropriate method of wiring in electrical installations. We can help with your cable containment and a wide range of other mechanical and electrical installation services. Contact us today to find out how we can help you. There are numerous studies and papers, blogs and so on about the benefits and potential drawbacks of adopting agile and flexible working. I am not trying to replicate or supersede what others have said on the subject, however, I thought that it might be of interest to put down a few points that we have uncovered while making some changes here at Integra. The main advantage as I see it of allowing flexibility for the team to work how they prefer, both in terms of location and timing, is that it empowers employees and encourages them to take on responsibility. Much has said about the need for employers trusting employees to work hard, but in reality, the days of clocking in and out to try and prove you are performing are long gone in any case, and we should recognise that fact. If trust is lacking then you have some much more fundamental issues than how long someone is sitting at a desk for! Understanding that time management needs to be centred around task management (and not the other way round) will also logically lead to using that time most efficiently, which may well mean carrying out journeys outside peak hours and perhaps working from home at the beginning or end of a day. Here at Integra we expect the team to keep the office in the loop as to how they are planning their day, but it is entirely their call as to how this is best achieved. 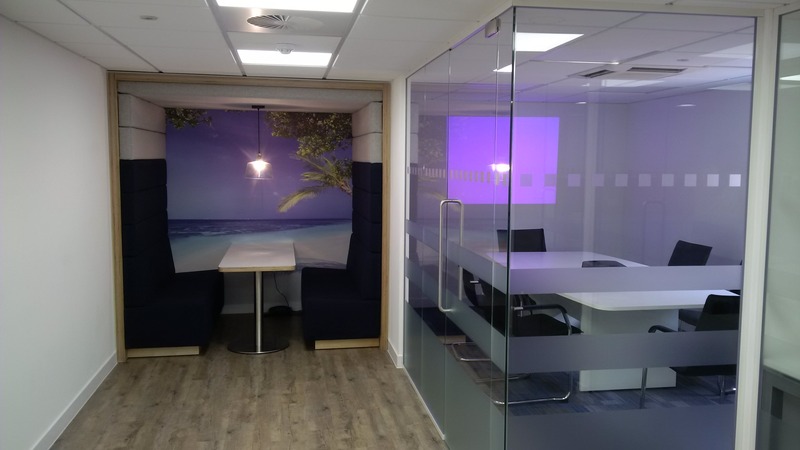 In terms of the office facilities we provide, we are coming to an end of the Phase 1 refurbishment works at Charlton Mead Lane, which has been great fun doing and been a massive boost for team morale. A slightly extended programme has meant we have been able to enjoy seeing it all come together and also get input from across the team as to how they want it to work and appear. 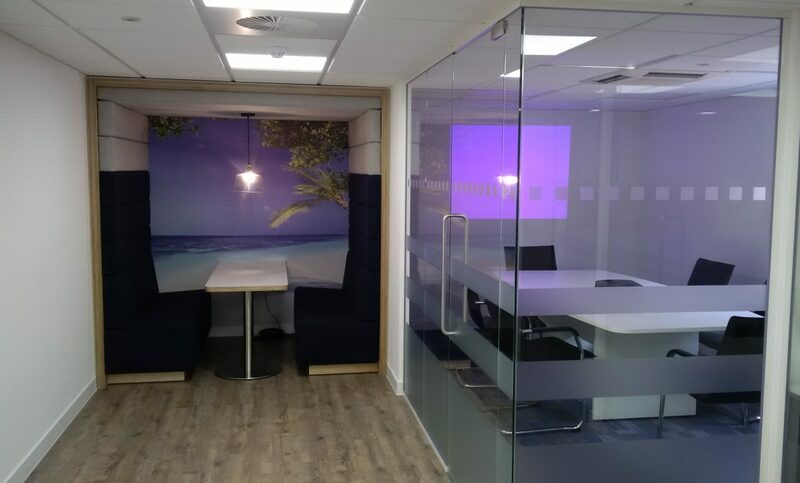 In principle, we have moved from isolated pods of desks grouped by team function to open plan bench desking, with plenty of additional meeting space and break-out areas. This has enabled stronger collaboration across the team and provided a more interactive and rewarding environment. Taking down the dividing walls between Sales and Operations was deeply symbolic! We now have remote offices located in Werrington and Exeter across the group, and applying the same ethos to these members of the team can be another challenge. However, we think that suitable use of technologies such as video conferencing and chat can overcome physical distances. Perhaps that can be the subject of a future blog post once we have had some more experience. One of our principal client’s slogans is “Happy people do more!” and we are very glad to be able to put this into practice. 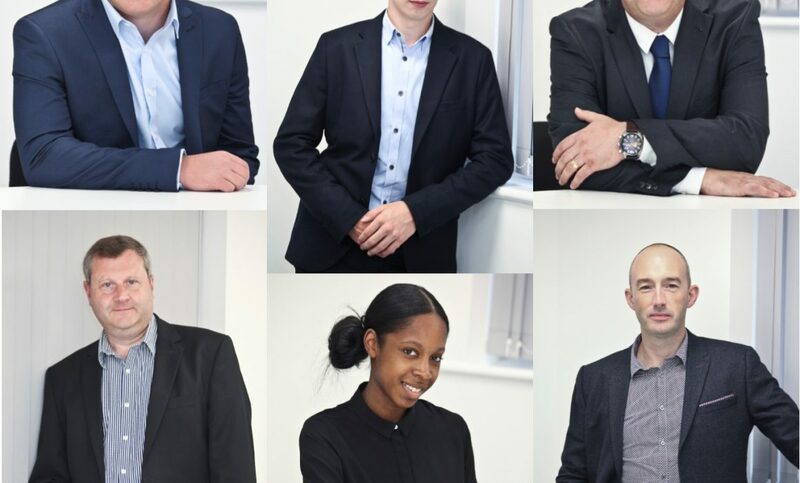 At Integra, we are continuing to grow and we have bought in new staff members that have given us the ability to restructure and form a better team to support our clients. We now have new members dedicated to; Project Management. Procurement Management, CAD Production, Technical Sales and Document Control. We are really looking forward to continuing to build good relationships with our clients and provide the outstanding service that is expected. 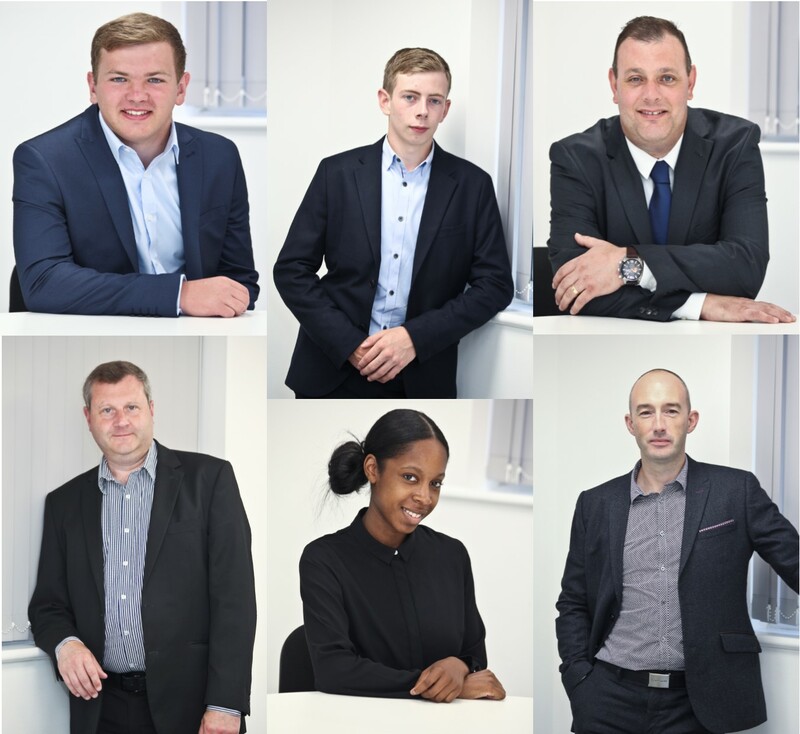 Welcome on board Findlay Palmer, Rolf Lewis, Ian Lewis, Keith Shimwell, Tasmin Bennett and Philip Griffiths. For more than 30 years we have strived to be at the cutting edge of mechanical and electrical installation. So, we recently spent an inspiring morning at the 2016 London Fit-Out conference where a range of topics, issues and trends affecting the fit-out sector were identified and discussed. Over the course of the morning, the top 10 issues facing the fit-out sector in 2016 were identified. Keep reading to find out more. Co-working, flexibility and downsizing is the name of the game for growing companies in London – why take a new lease when you can expand with a WeWork next to your office (but interestingly not a Regus…)? Are we experiencing the rolling up of design into the process of project management and construction – the gradual neutralising of the design role in the fit-out process? Most of our business is going to be affected in some way by these changes. Here at Integra, we are constantly reviewing all the influencing factors and our commitment to innovation means we are able to keep one step ahead. We’re already looking forward to next year’s conference! Installation or alterations of air-conditioning systems is often the single most expensive item in any fit-out project. In addition, customers are often tempted to request value-engineered solutions that fall short of best practice in order to reduce overall spend or to make funds available to areas of the project that are deemed more important. 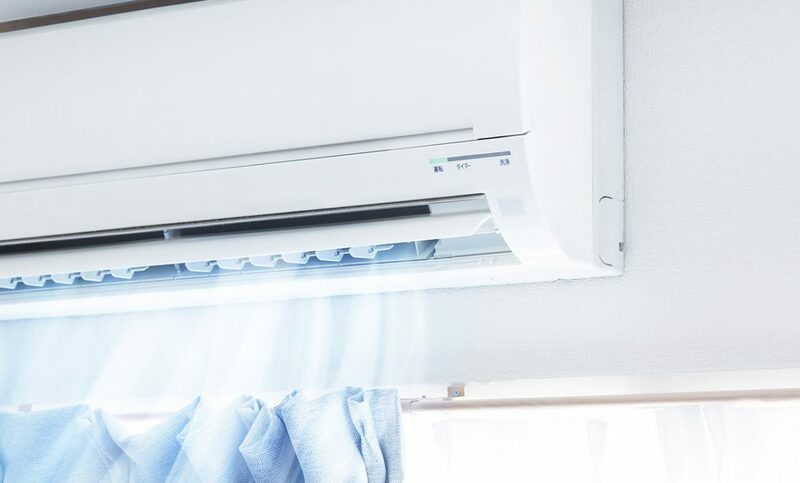 So how important is a good air-conditioning system? 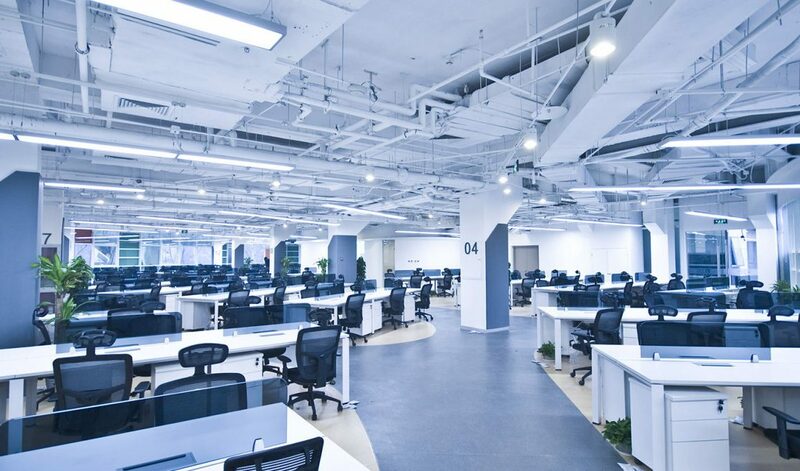 Sick building syndrome is a well-known phenomenon that can have a severe impact on productivity. One of the biggest contributors is poor air-conditioning. The HSE have produced a helpful booklet for employers on the subject which can be downloaded here. The general consensus of all studies is that a well-designed, well maintained, effective air-conditioning system is the single most important contributor towards employee satisfaction and improved performance. Integra can design and install your air-conditioning system. We’re also experts in all types of mechanical and electrical installation. whatever the nature of your project, contact us to find out how we can help you today.